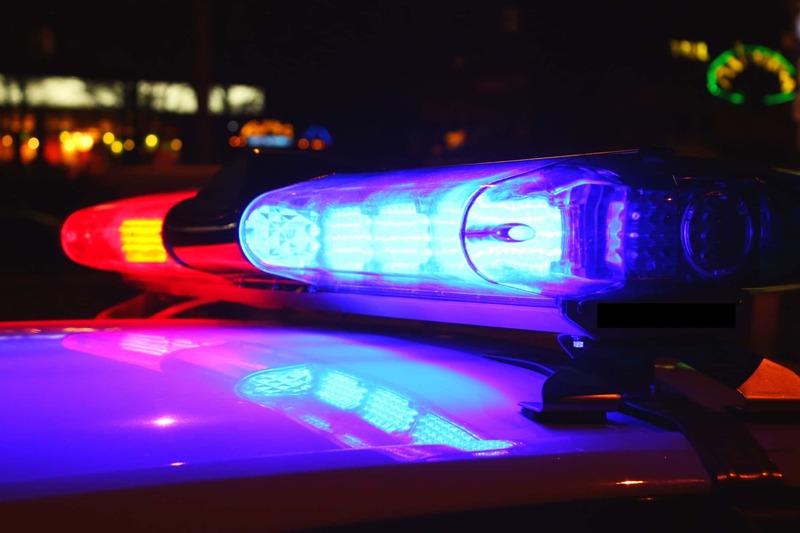 A worker was transferring a flammable liquid (RC-250) from a tank into his truck, but when he’d finished dispensing the fuel noticed the transfer line had become stuck because of the cold outdoor temperature. He decided to use a propane blow torch to unfreeze the line, but as soon as the torch was lit the vapours from the flammable liquid ignited and exploded. The worker died from burns he suffered during the explosion. 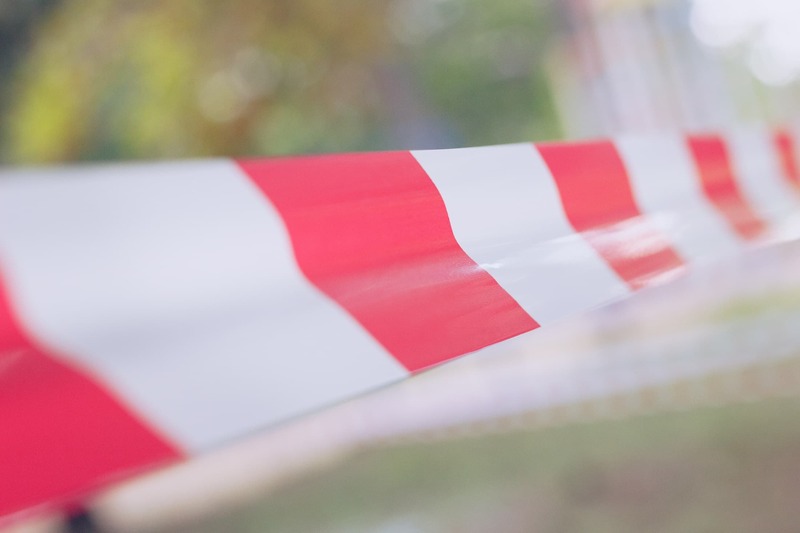 This horrible accident occurred in the USA, and it’s a real reminder of just how important it is to make sure staff fully understand the chemical properties of any flammable liquids and Dangerous Goods they are handling. Staff training is an essential requirement of AS1940:2017 - The storage and handling of flammable and combustible liquids and this blog discusses the type of training you need to deliver to staff, contractors and other personnel who may encounter flammable and combustible liquids at your worksite. All staff working with flammable liquids must receive formal training so they understand the risks and hazards to their safety while working with these chemicals. Because flammable and combustible liquids are found on just about every workplace, they are often not treated with the full respect they deserve — many accidents (like the man using a blowtorch on a fuel transfer line) occur because workers don’t fully understand the flashpoint of the flammable liquids they are using. 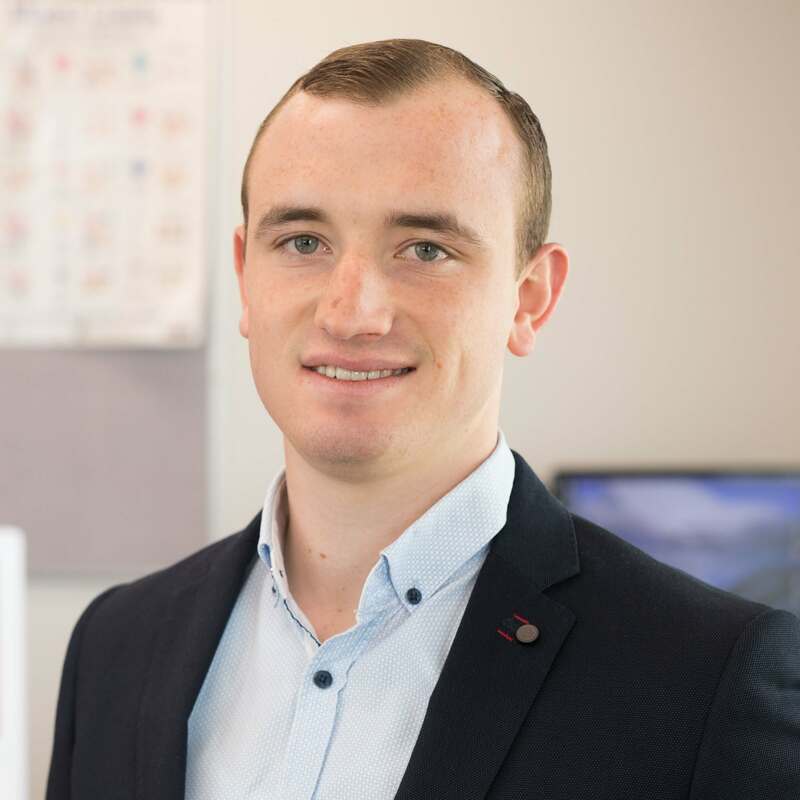 The content of the training delivered to your employees and site personnel will depend on the duties they are performing; whether they are directly handling Class 3 Flammable Liquids; or just working in areas where flammables are stored. IMPORTANT: The list above identifies some of the training requirements under AS1940:2017 - The storage and handling of flammable and combustible liquids, but always conduct your own risk assessment to determine the training required to ensure your staff can safely handle flammable liquids as well as respond to an emergency. Safety rules that apply to everyone onsite (eg, non smoking areas, restricted access points, ignition controls, speed limits) as well as rules specific to the tasks being performed by the contractors (eg, low voltage tools, visitor registration, protective clothing). If any work permits are in place (eg, confined space entry), contractors must be aware of the full conditions of the permit and their personal responsibilities and obligations. Hazards likely to be encountered on the site — not just Class 3 Flammable Liquids but any hazardous chemicals or dangerous goods that may affect their health and safety. Everyone onsite needs to know what to do in an emergency (fires, explosions, spills, natural disasters), this includes site contractors and their staff. 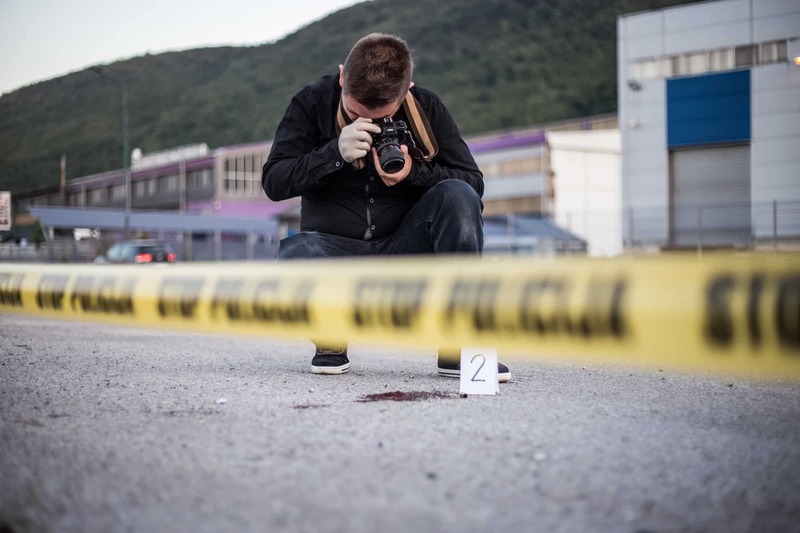 The training would include the location of first aid stations, how to activate safety showers and eyewash facilities, emergency PPE (breathing apparatus, face masks), fire protection equipment, muster points, and evacuation areas. REMEMBER: Training for contractors need only relate to the actual tasks they will be performing while onsite. For example a delivery driver transferring fuel from their truck to a bulk tank might be notified of hazards like gas cylinder stores and other Dangerous Goods held onsite, but may not need to know the rules and layout of the packaging warehouse. Refresher training is an essential requirement of the Standard to ensure that staff and contractors maintain competence in safety procedures. Job sites change, new chemicals are introduced, flammable liquids are bought from different suppliers, and flammable storage cabinets are updated as new technologies emerge: it is not enough to deliver a 30 minute safety induction and then expect duties will be carried out perfectly for the next 5 years. IMPORTANT: You must keep permanent records of staff training including refresher sessions and updates, as well as the details of emergency and evacuation drills. These records will also help you to schedule refresher training. 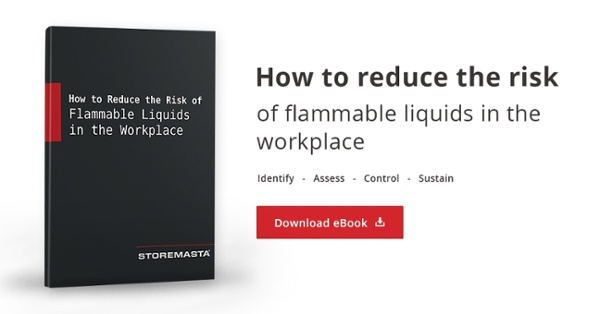 If you need more information about how to control risks and hazards associated with the flammable liquids used and held at your worksite, why not download our free eBook How to Reduce the Risk of Flammable Liquids in the Workplace. 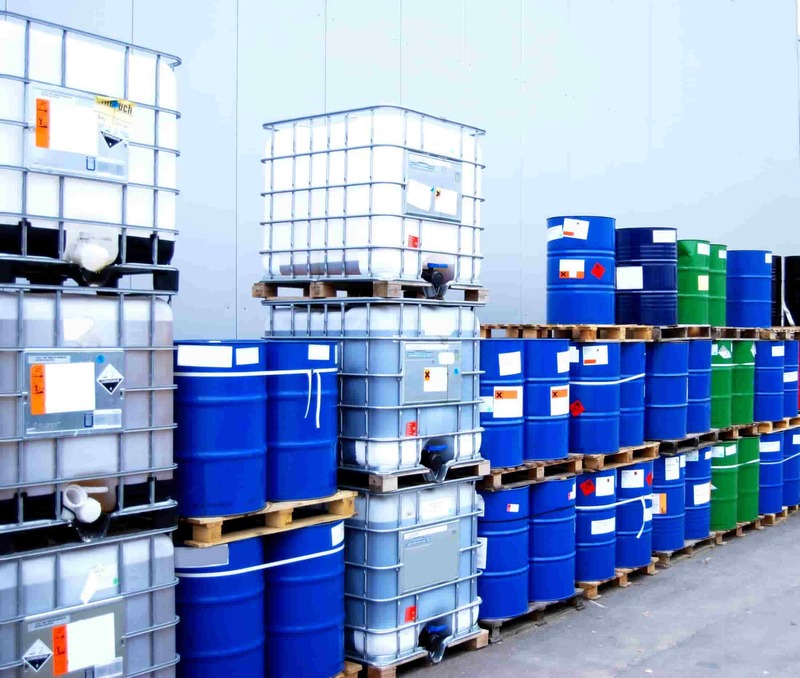 We take a closer look at the risk management process and apply it to the requirements of AS1940:2017 - The storage and handling of flammable and combustible liquids. Download it now by clicking on the image below.